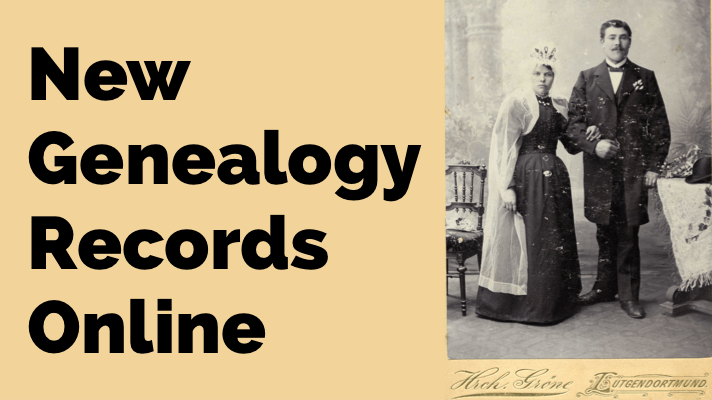 RootsTech is the biggest annual family history event in the world! 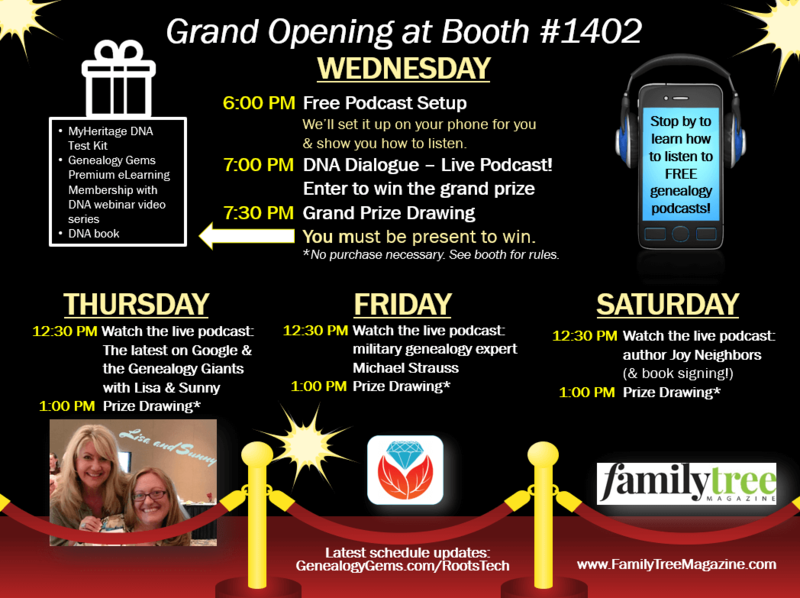 Hosted by FamilySearch International, the conference brings together genealogy lovers and technology innovators for a one-of-a-kind event in Salt Lake City, Utah, arguably the world’s capital city of family history. 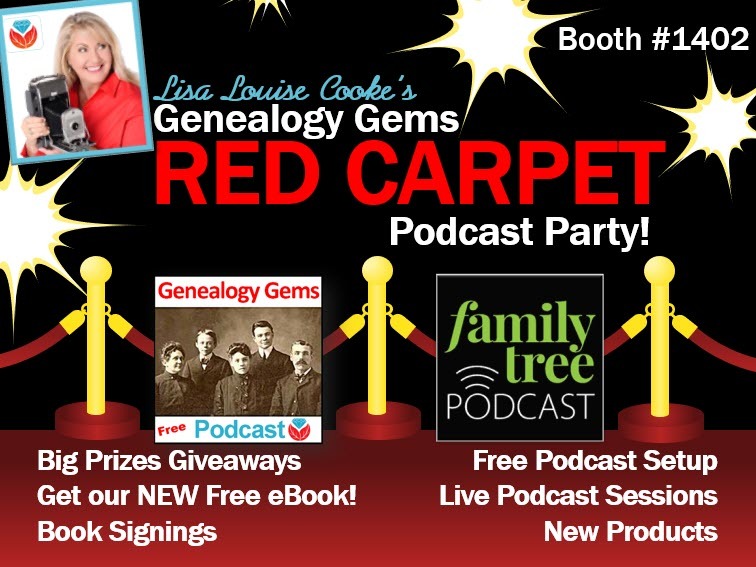 Every year, Genealogy Gems rolls out the red carpet for you with exclusive activities and prize giveaways at the Genealogy Gems booth. 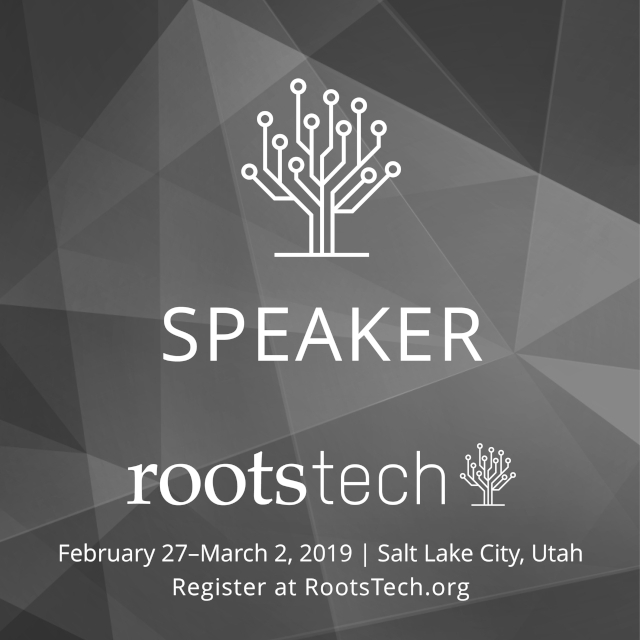 Mark your calendars now for this year’s RootsTech event: February 27 – March 2, 2019. We have oodles of fun in store for you, so watch the video below to get revved up and then keep reading for all the details. Arrive early to guarantee your seat. 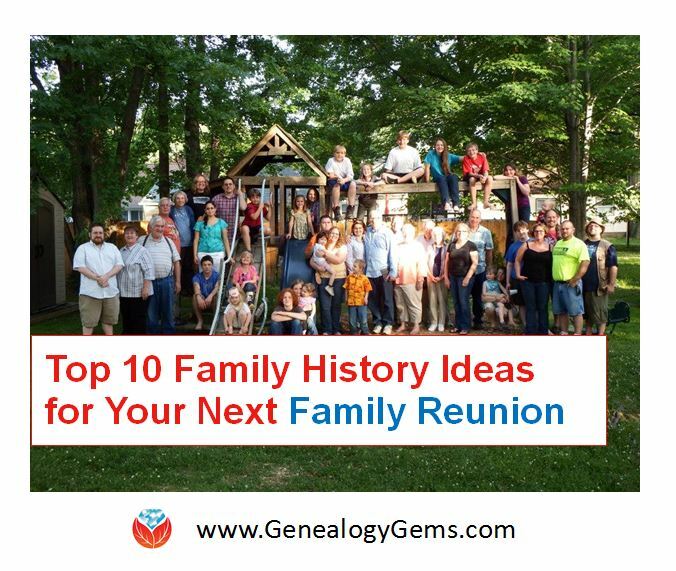 Think you can’t create your own family history videos? Think again! In this session you will learn free and low-cost ways to create professional quality videos quickly and easily. 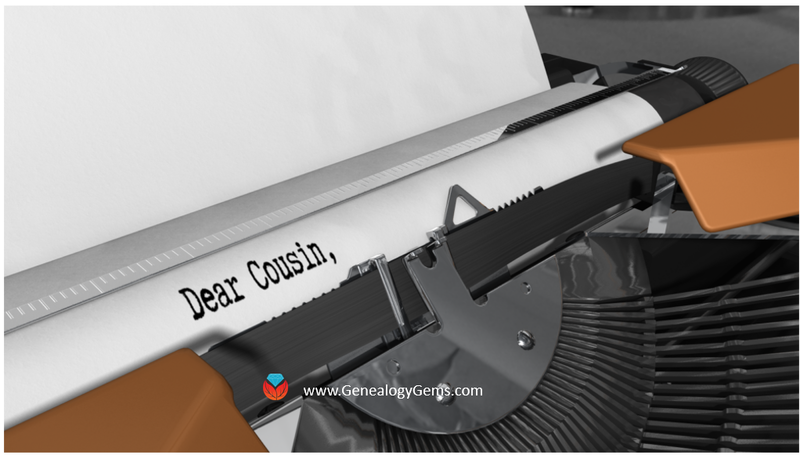 Whether you’re a hobbyist, professional genealogist, small genealogy business, or a society board member, video is the perfect medium to convey your message and story. You’ll learn how to create a storyboard, collect the media content (both photos and video clips), write the text (or script if you wish to narrate it yourself), and select copyright free music that sets just the right tone. You’ll learn how to add “Call to Action” clickable buttons, and best practices for sharing your videos online. Difficulty: Great for beginners, but all levels are guaranteed to learn something new. 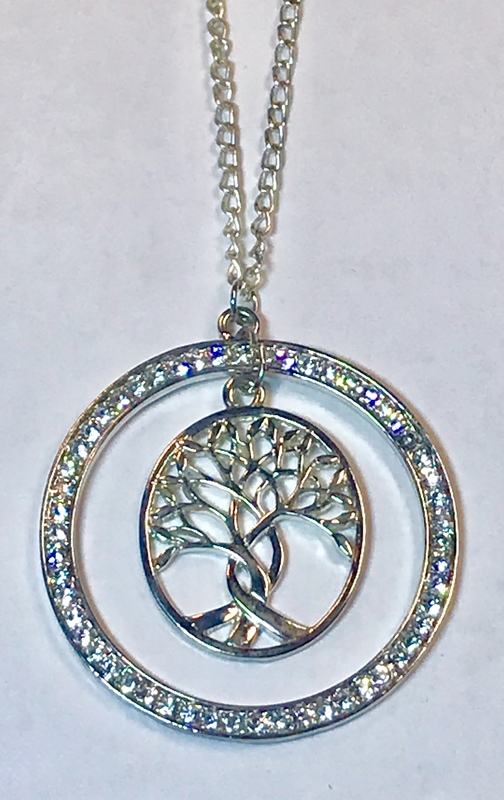 Snap, Post & You Might Just Win! There are lots of chances to win prizes this year. In addition to daily free prize drawings, you can participate in our Photo Booth Giveaway! To enter, simply stop by the booth and take a photo in our photo frame. 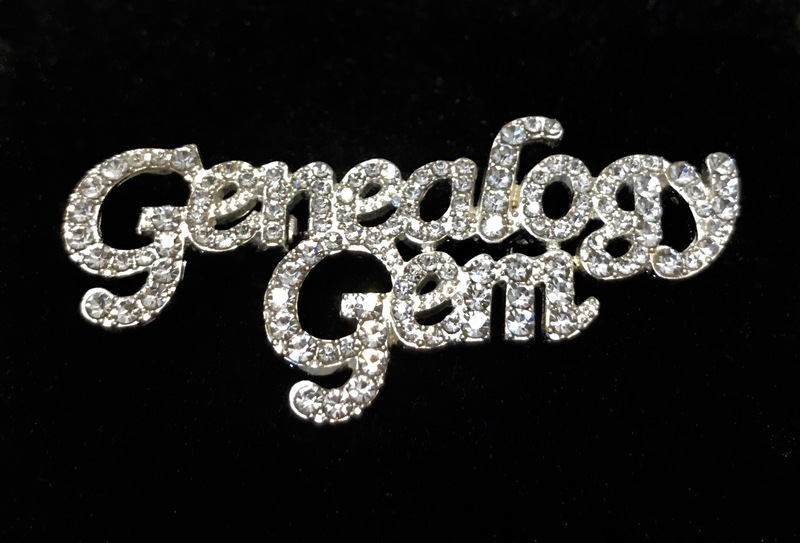 Post it to Facebook or Instragram with #GenealogyGemsPodcast and #Genealogy to automatically be entered to win. 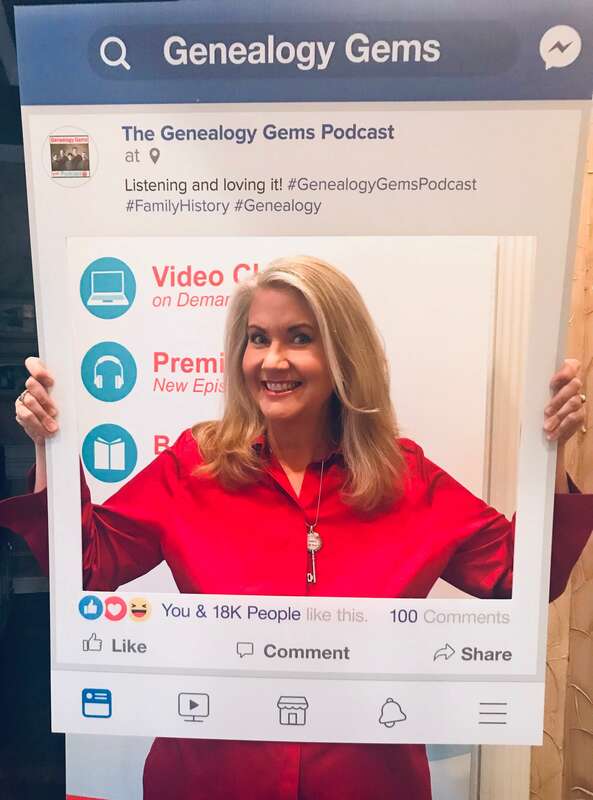 We will be picking 3 lucky winners to win a 1-year Genealogy Gems Premium eLearning Membership! 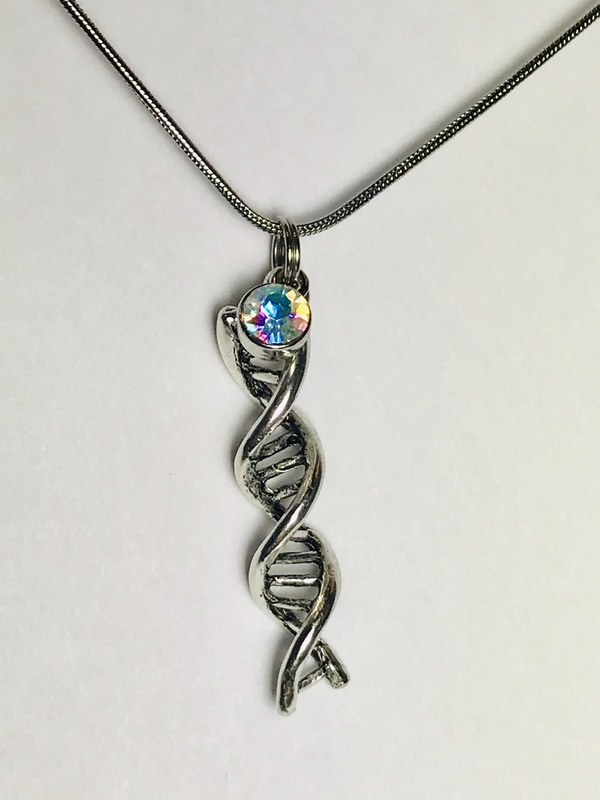 Winners will be contacted via social media. Entries are valid if they are posted Wednesday, February 27 through Sunday, March 3, 2019. Entries must contain both hashtags and include a picture with our special photo frame at our booth. Good luck! Wear your passion for all to see! 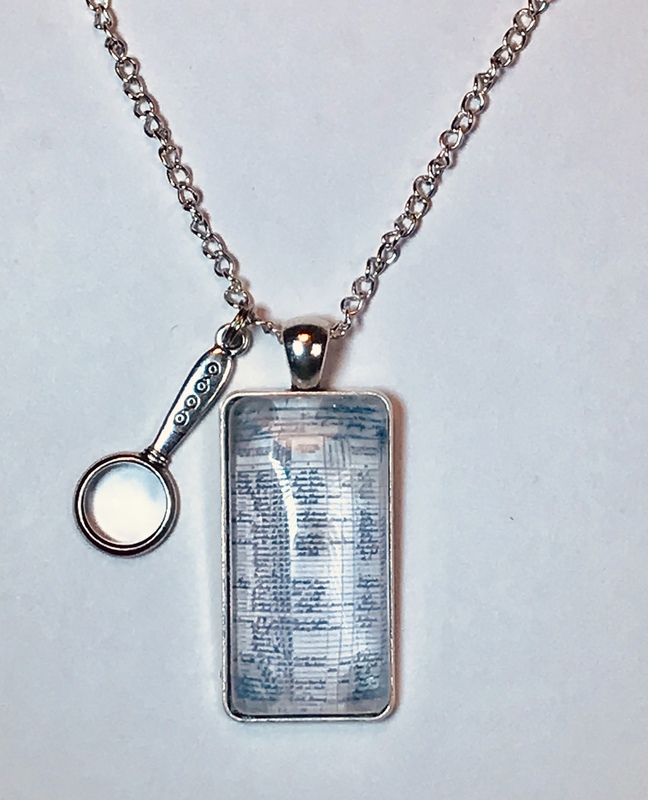 Come see our line of genealogy inspired jewelry in person. 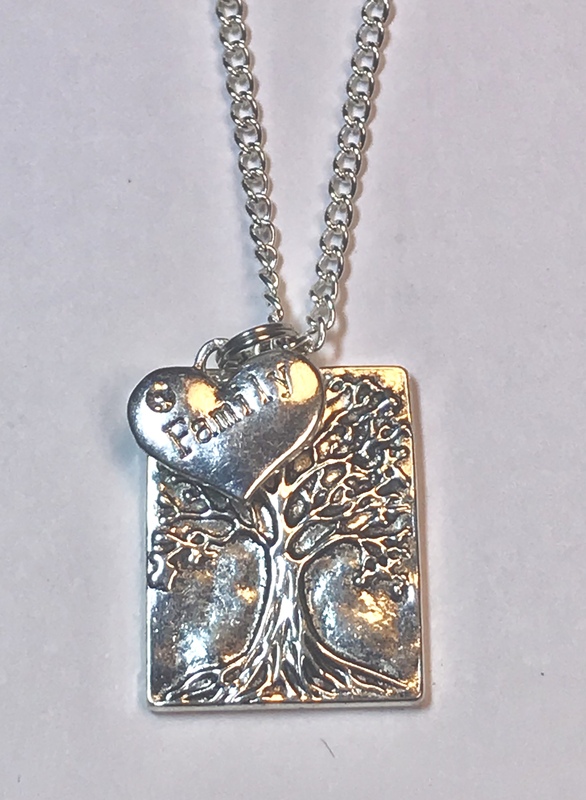 Shop new styles and exclusive RootsTech special deals! 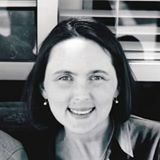 Stop by and meet Margaret Linford, owner of Digital Memories LinK. 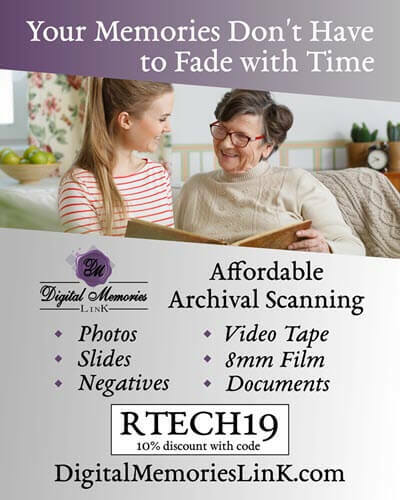 She can answer your questions about digitizing your family history.